From May 2 to 5, Fort Walton Beach’s biggest motorcycle rally returns to the coast. The 4th Annual Emerald Coast Bike Fest will bring in bikers from across Florida and beyond for a long weekend of sights, sounds, competition, and festivities. Entry fees and proceeds from the on-site bar will benefit The Art of the Emerald Coast. The event starts at Emerald Coast Harley-Davidson at 6 p.m. on Thursday, May 2. It runs until May 5. Emerald Coast Harley-Davidson is located at 788 Beal Parkway, Fort Walton Beach, Florida 32547. The festival begins with a kick-off party for the locals on May 2, starting at 6 p.m. 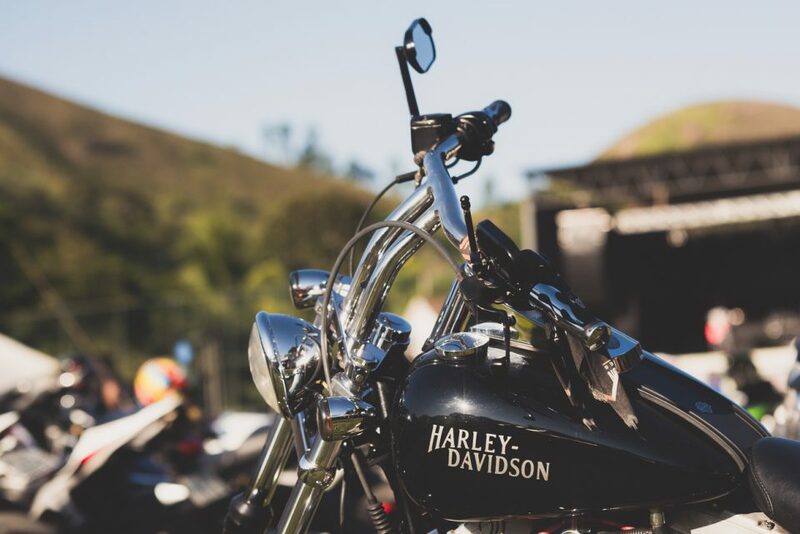 Hosted at Emerald Coast Harley-Davidson, the party will feature free food, an on-site bar, and live music by The Good Lookings. The rally itself starts the next morning at 10 a.m. Fort Walton Beach will rumble with the roar of hundreds of powerful machines as bikers roll in from near and far. The event will include a wide variety of vendors, a full bar, food and drink, free concerts each day, charity poker runs, and even a bike giveaway. On Saturday, Ron Adams & the Memphis Echoes will perform their crowd-pleasing Elvis tribute. On the last day, smoke will rise at the burnout contest. Starting at 11 a.m. on May 5, contestants will squeal tires and burn rubber under the Florida sun, each vying for the best display. Fitting for a Sunday morning outing, there will also be an on-site bar to serve mimosas and Bloody Mary cocktails. If a four-wheeled machine is what you’re really interested in, we welcome you to come by our dealership to check out our lineup. When you arrive at Lee Nissan Ft. Walton Beach, you can explore our broad selection of new Nissan models as well as a diverse inventory of high-quality used sedans, trucks, SUVs, and vans. Not only do we have a vehicle to suit any driver’s needs, we also do all we can to help you drive it home for a fantastic low price. That means that no matter what your unique situation may be, we’ll help you track down the right model, trim, and features with all the deals and financing options necessary to get you on the road in the car of your dreams.